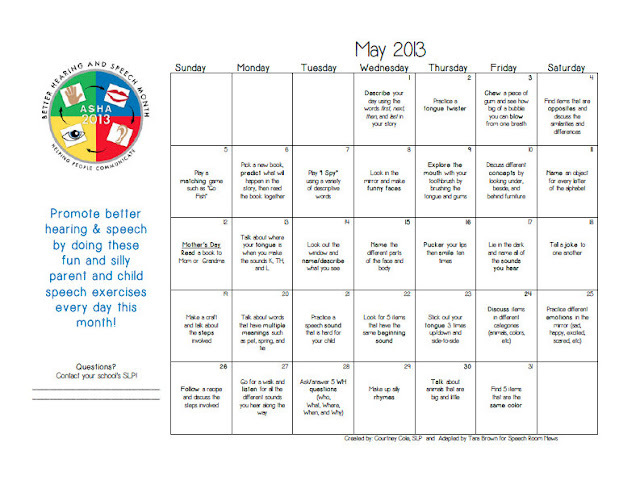 May is Better Hearing and Speech Month! Start the month with this free calendar to get your students practicing their speech and language skills with their parents. 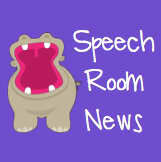 You can grab the freebie over at Speech Room News, just click on the calendar above.